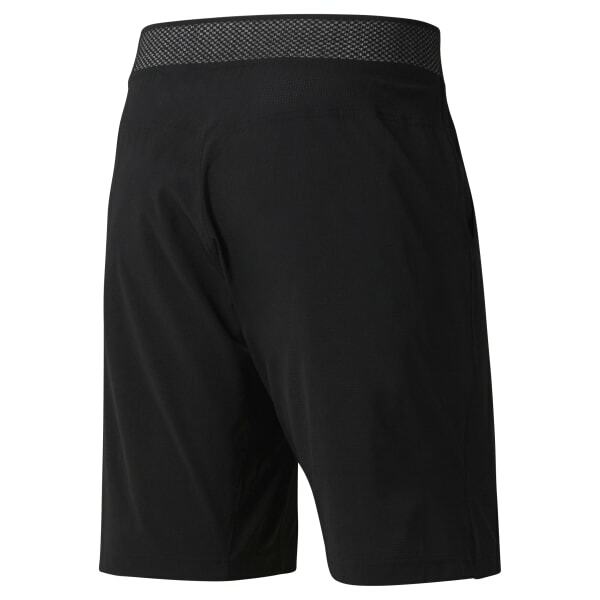 Our gym shorts take care of comfort while you push your limits to the max. Speedwick technology handles moisture, and bonded seams sit flat against your skin. A gusset allows you to stretch further, while a knit waistband with cordlock closure gives you a comfortable and secure fit as you raise the bar on your workout goals.